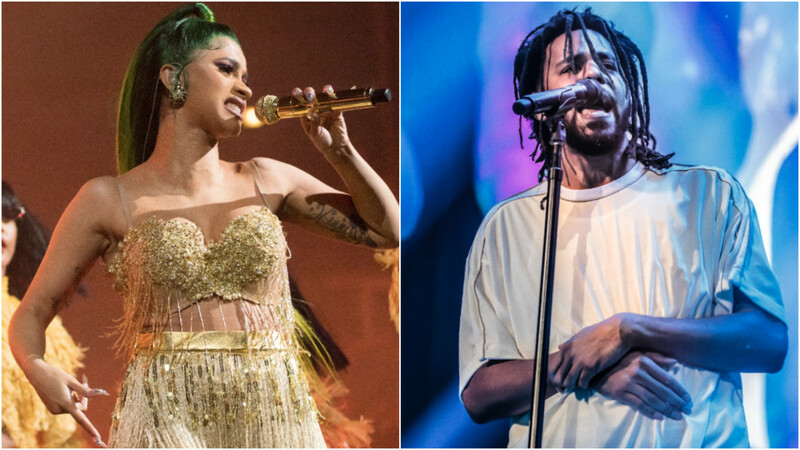 J. Cole: "Seeing Cardi B Win a Grammy Make Me Feel Like I Won"
A win for Cardi B is a win for us all. 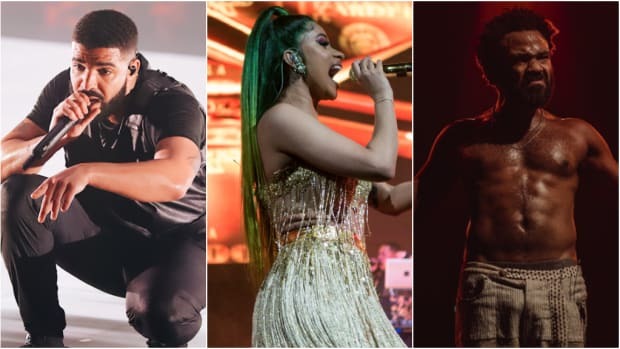 At least, that&apos;s how J. Cole sees Cardi B&apos;s Best Rap Album GRAMMY win. 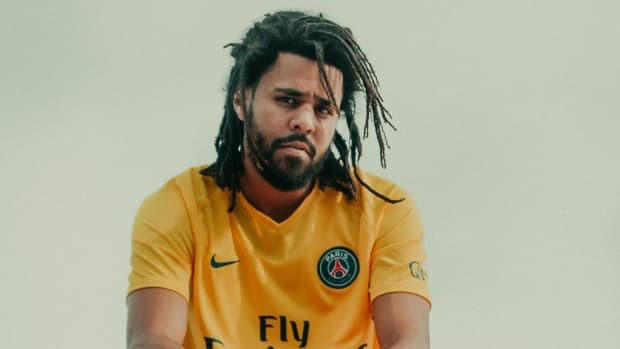 Cole took to Twitter following the GRAMMYs to deliver some wisdom on validation and the unnecessary tearing down of artists. "i don’t never wanna be propped up by tearing somebody else down," Cole wrote. "Seeing Cardi b win a Grammy make me feel like I won. Same with jay rock and Anderson. 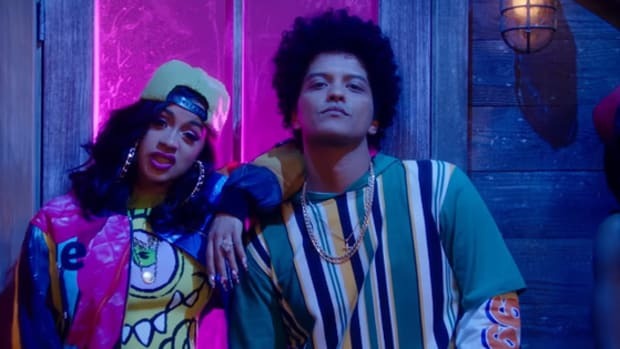 I feel for Travis cuz he really deserved that acknowledgement [sic] as well, but his moment is way bigger than the awards could say"
Cardi B indeed made history on Sunday evening as the first solo woman to take home the GRAMMY for Best Rap Album. 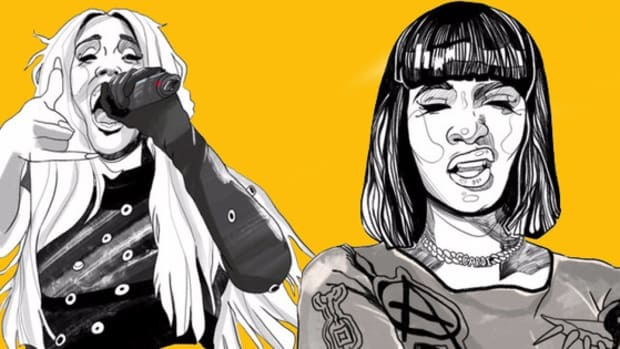 This is a major moment in hip-hop culture and a major step forward for the industry. 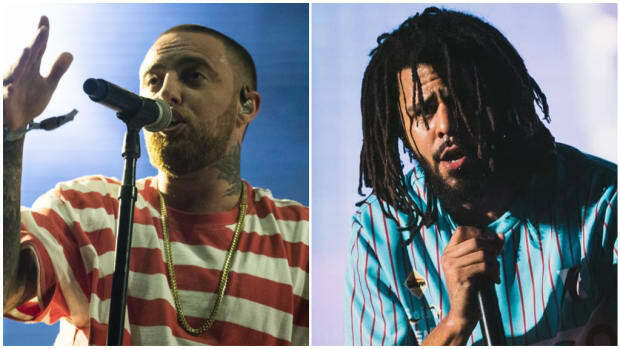 Cole&apos;s message extends to the other GRAMMY winners as well, suggesting that their wins are his, meaning their wins are wins for hip-hop as a whole. 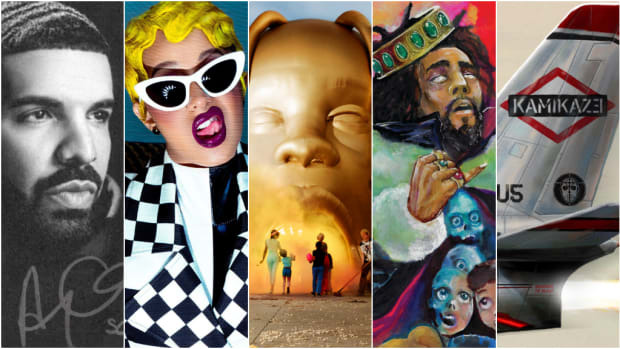 Childish Gambino&apos;s winning Song and Record of the Year, too, is a win for all of hip-hop, especially considering no rap artist had previously swept both categories. With people always rushing to delegitimize the genre, let&apos;s not do the work for them from the inside. 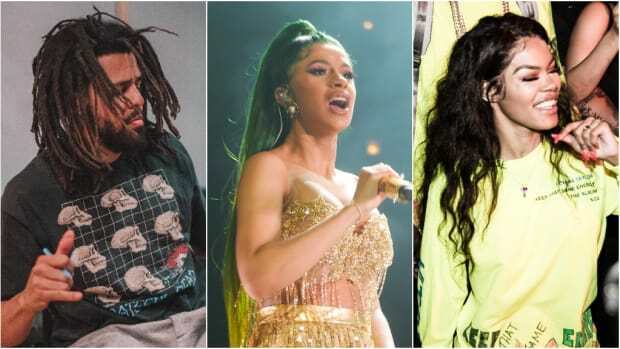 It&apos;s best to move like J. Cole—who was nominated for one GRAMMY award this year for Best Rap/Sung Performance alongside 6LACK for "Pretty Little Fears"—with the notion of shared love, and want for others what you want for yourself. The music will be better for it.